How Do You Value an Amazon FBA Business for Sale? 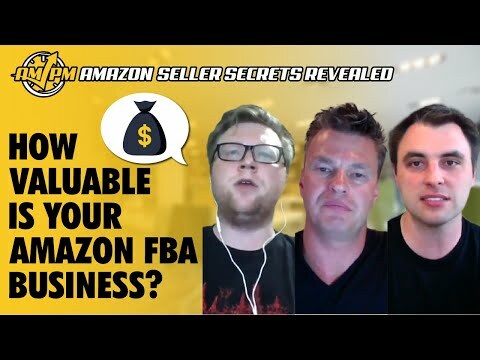 →How Do You Value an Amazon FBA Business for Sale? What makes an Amazon FBA business for sale valuable? How does one value a private label business on Amazon? 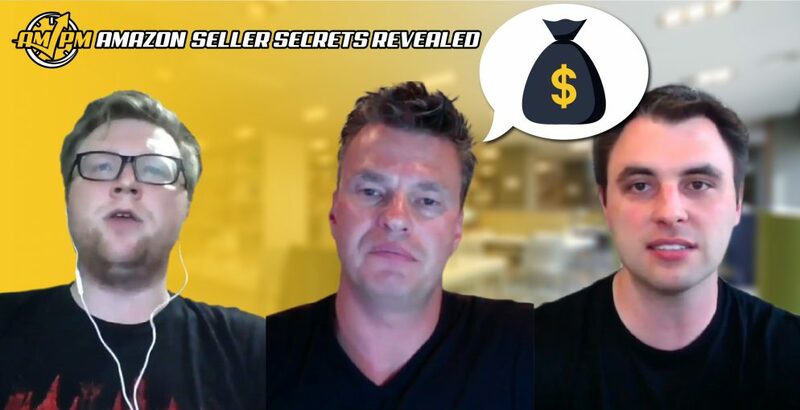 For some successful sellers, the entrepreneur spirit in them strives to build up their Amazon FBA businesses to six or seven figures and then look to exit by selling the business for a tidy profit. How do potential buyers of your Amazon FBA business value your assets? Have more questions about putting up an Amazon FBA business for sale? Let us know in the comments!